Works in private and public collections incl. the Libraries of Tate Modern/ London / Metropolitan Museum of Art/NY / New York Public Library (NYPL) / Cleveland Museum of Art/USA / Centre Pompidou/Paris. 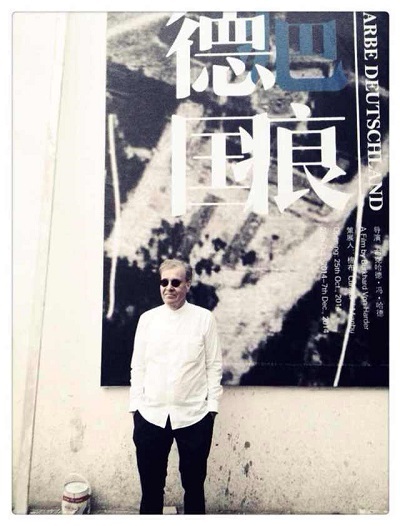 Burkhard von Harder’s work has been exhibited internationally in France/ China/ Germany/ Lithuania/ Netherlands/ Spain/ Sweden/ Ukraine/ USA.